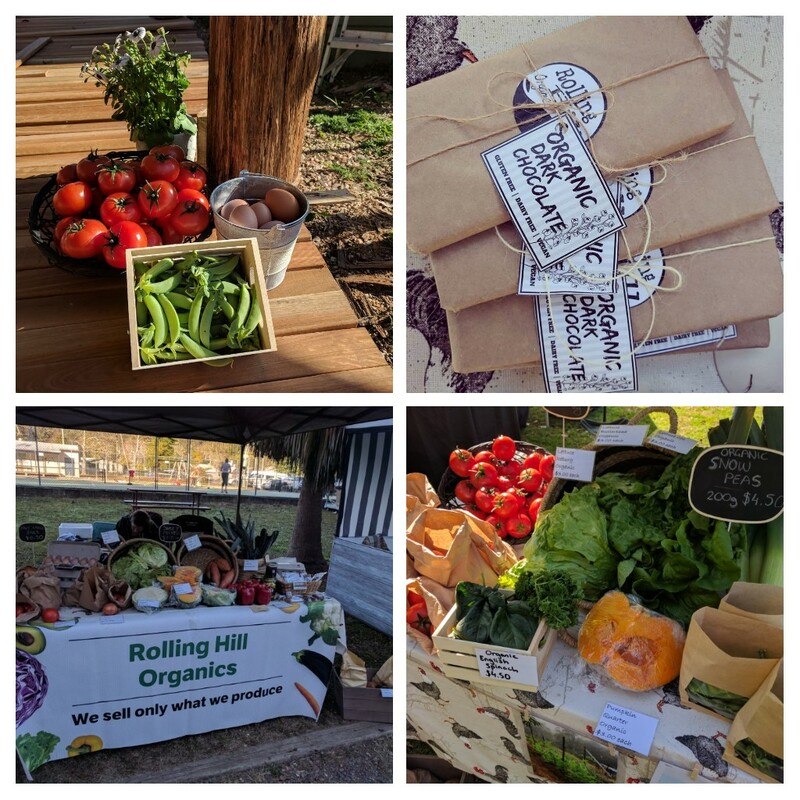 A passion for healthy living and quality foods caused us to purchase our farm now known as Rolling Hill in Missabotti with the goal of taking control of what we were consuming on a daily basis. 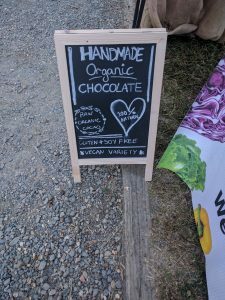 A couple of years now down the track after a lot of hard work we now produce quality vegetables, herbs, fruit, meat and chocolate using holistic organic gardening practices. 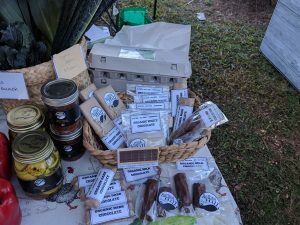 We found quite early on that there were many other people in our community that were interested in and actively seeking good quality and healthy produce like we were producing which caused us to begin commercially marketing our produce via community markets under the banner of Rolling Hill Organics. 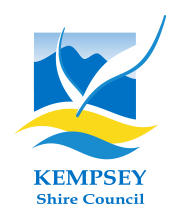 Rolling Hill Organics attends both Kempsey Riverside Markets and Bellingen growers market twice a month and Bellingen community market once a month.